We work closely with Active Schools to provide children with a range of Sports Tasters, School Sports Clubs and make close links with clubs in the local community. 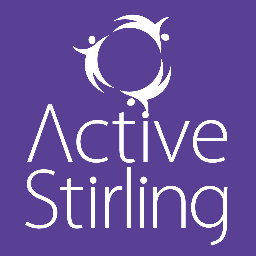 To find out more about Active Schools click here. 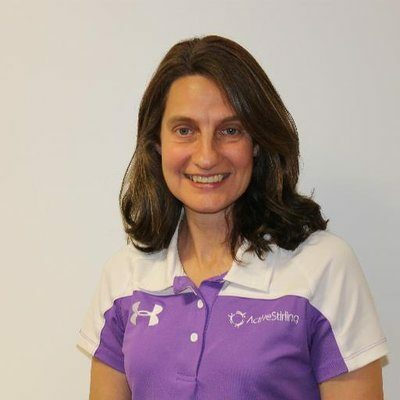 Our Active Schools Co-Ordinator is Hazel Dean and she works closely with the school to help us plan and organise a range of activities.